This is a set of 78-81 T-top trim panels which mount on the actual t-tops and the handle rests within them. 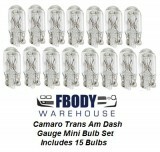 Units come in black and are high quality reproductions. The NOS GM units has a mar in the mold which these units do not have making them a cleaner unit then New GM even. 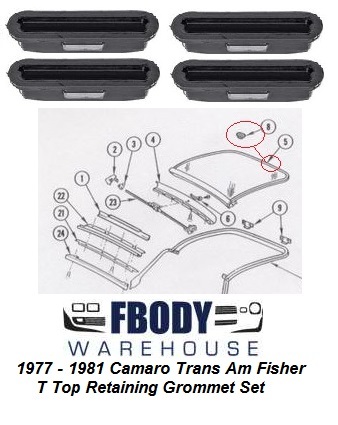 For use on FISHER style t-top cars.